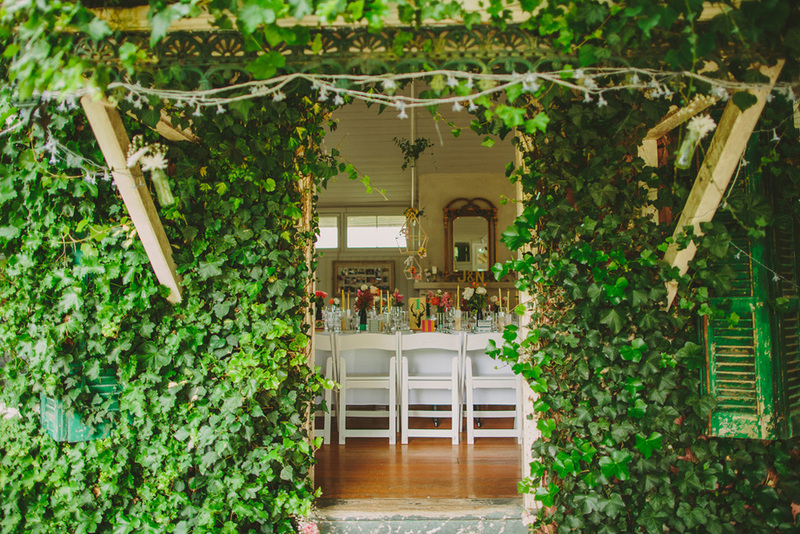 Joni and Nick wedding styling — Brisbane wedding photography and wedding styling. 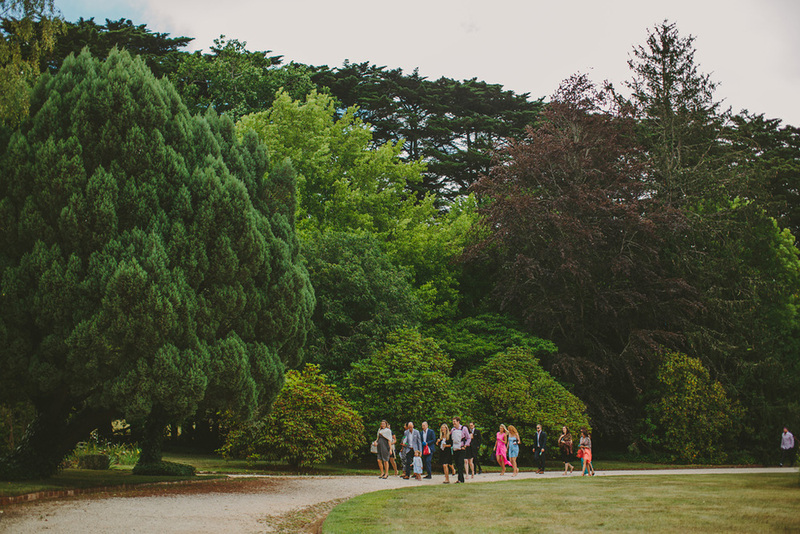 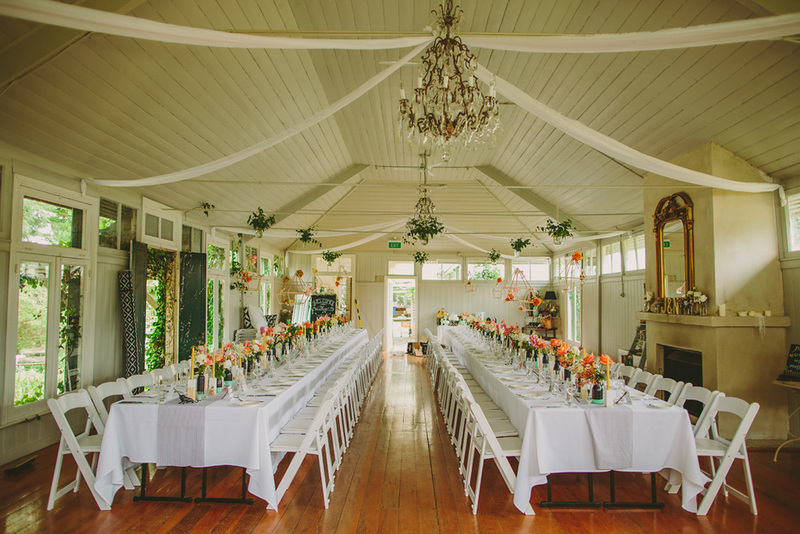 My hubby and I got married in the beautiful Southern Highlands at Summerlees Estate. 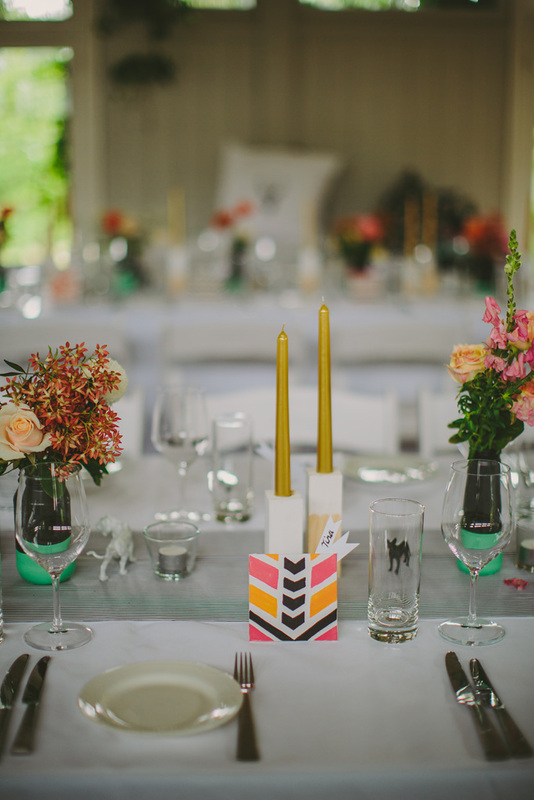 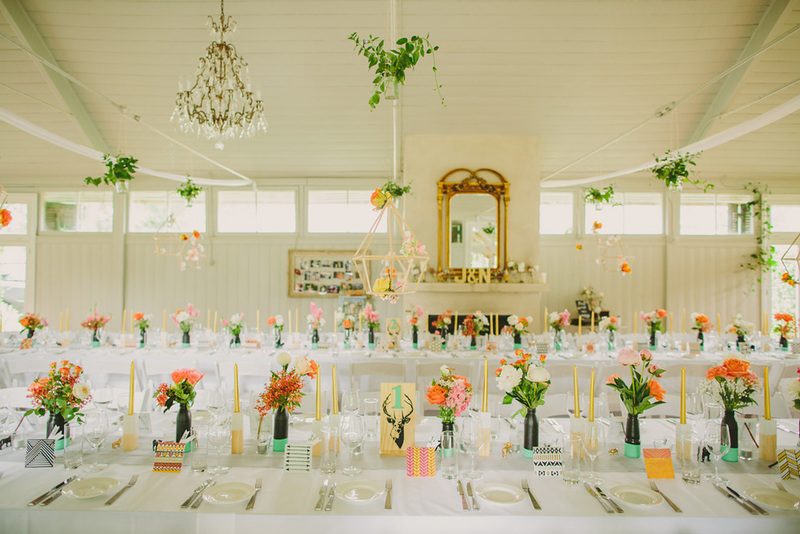 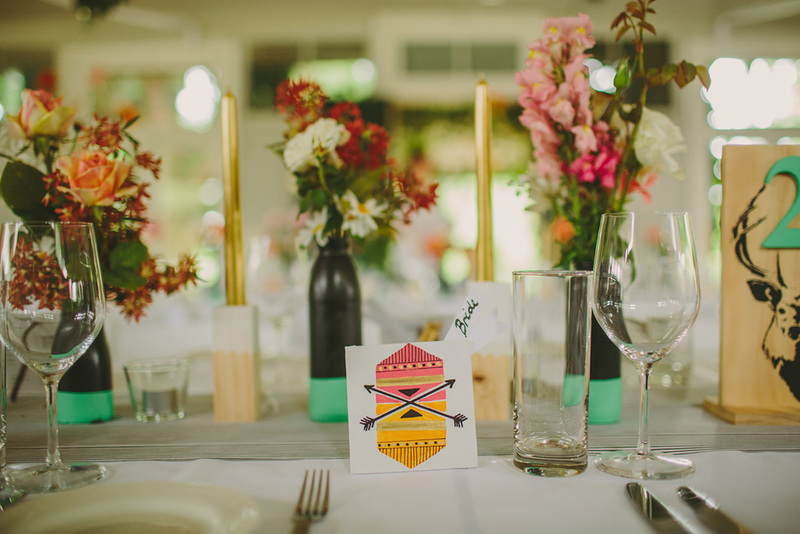 We had a modern/vintage fusion with pops of bright colours. 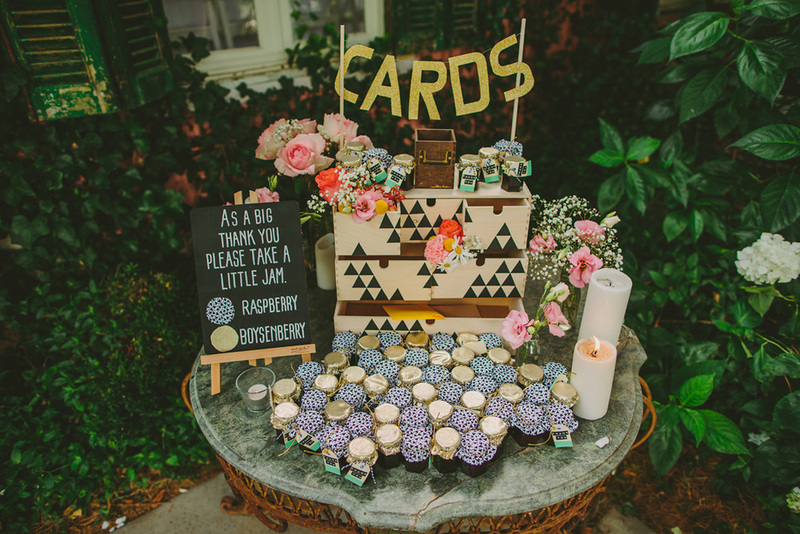 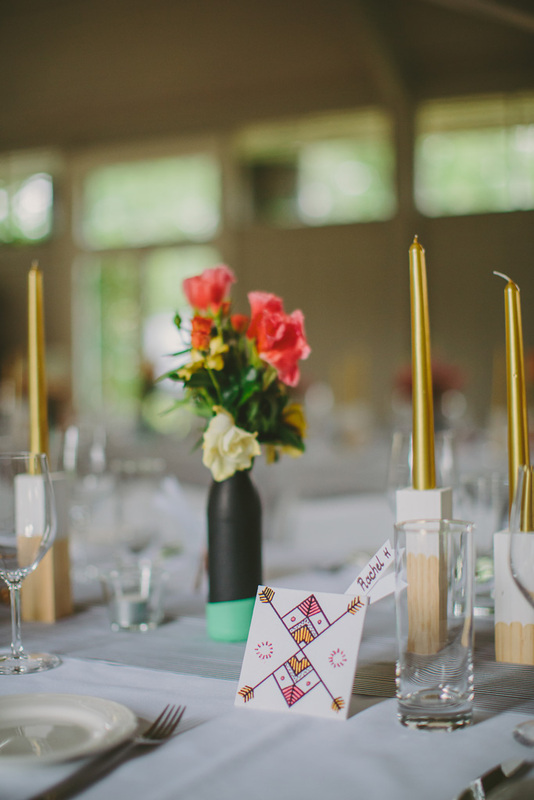 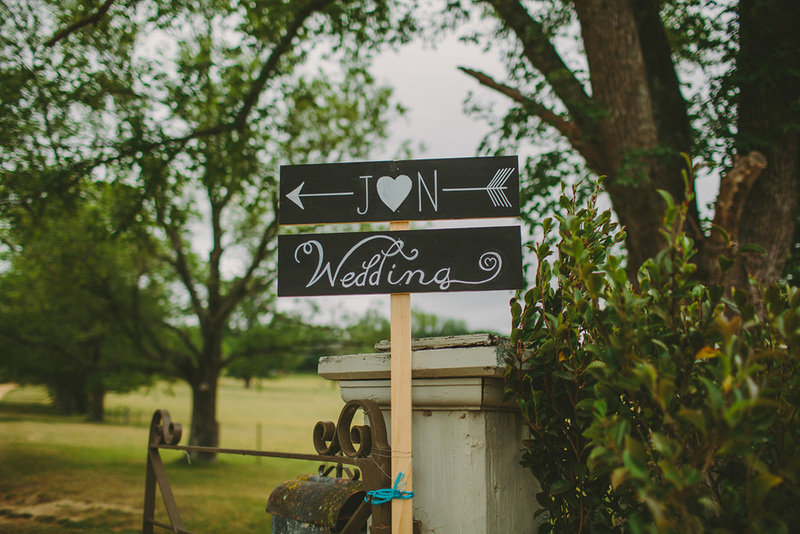 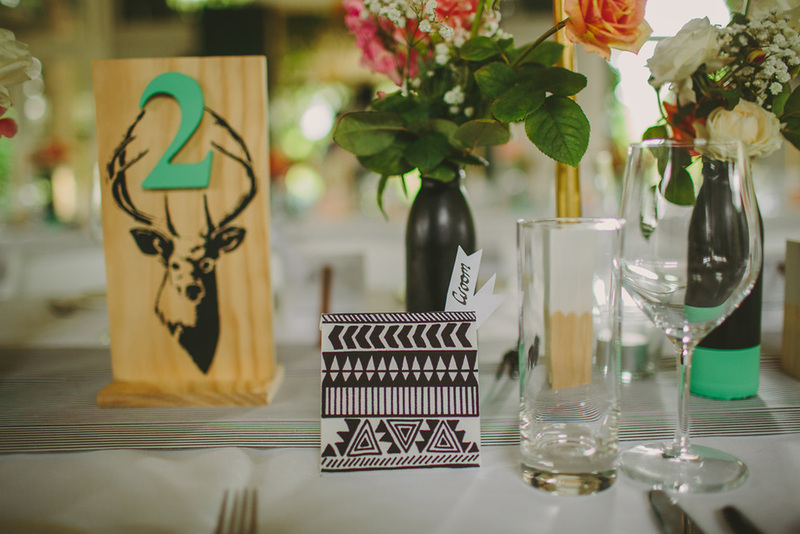 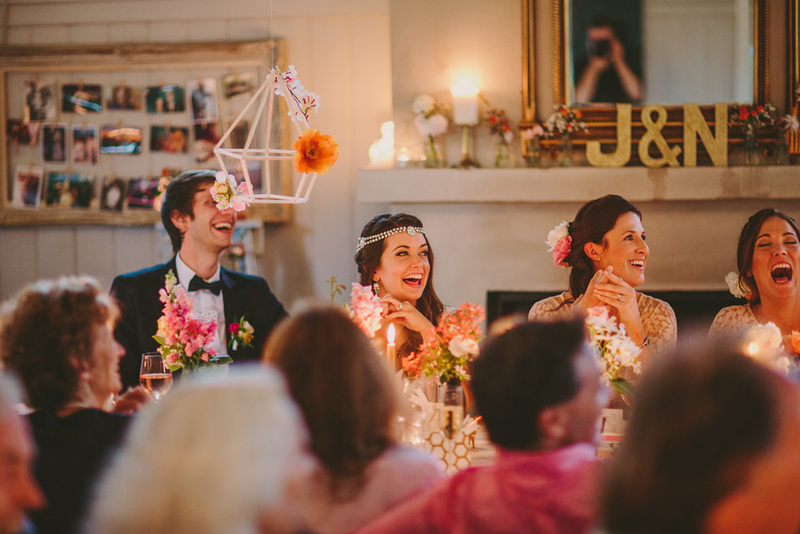 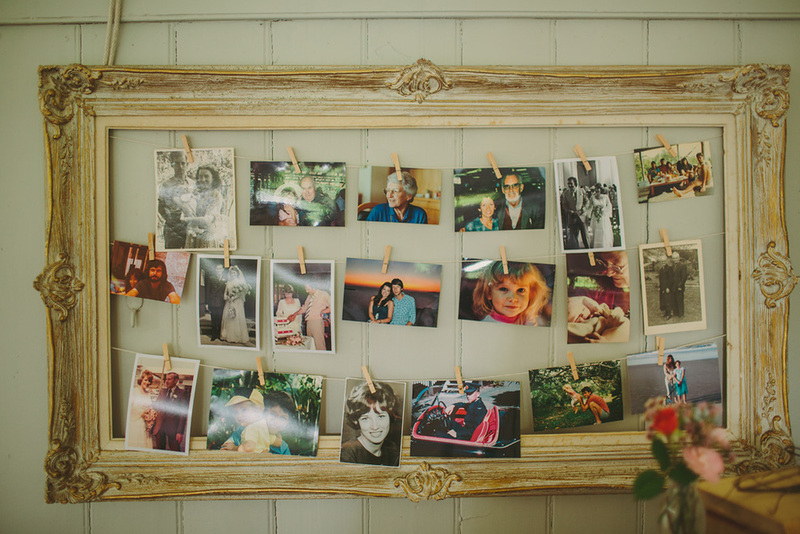 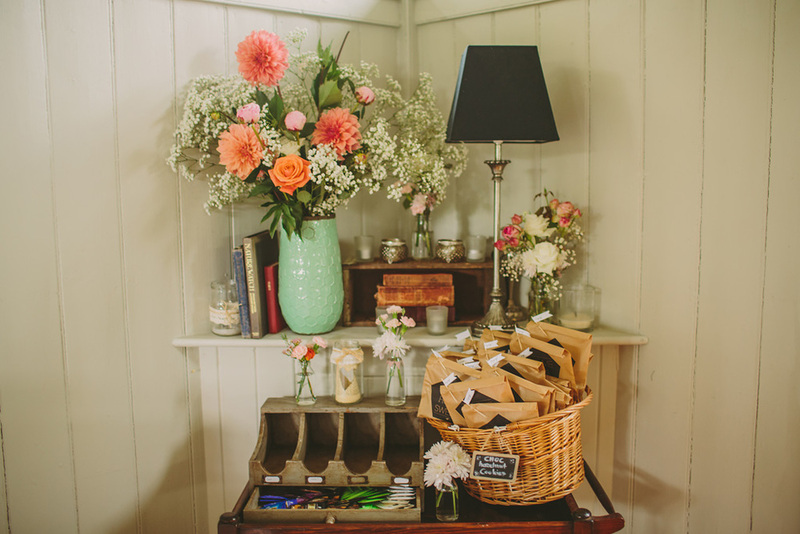 A HUGE amount of DIY went into this wedding, hand crafting almost every element.